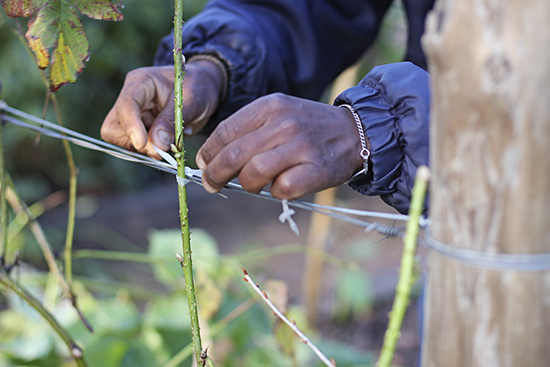 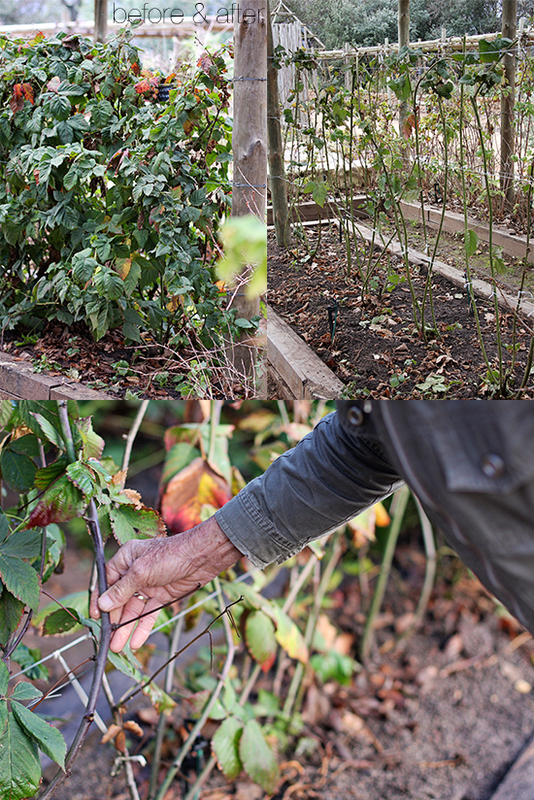 Winter is a restful time in a garden – and the season to rev plants up for the next harvest. 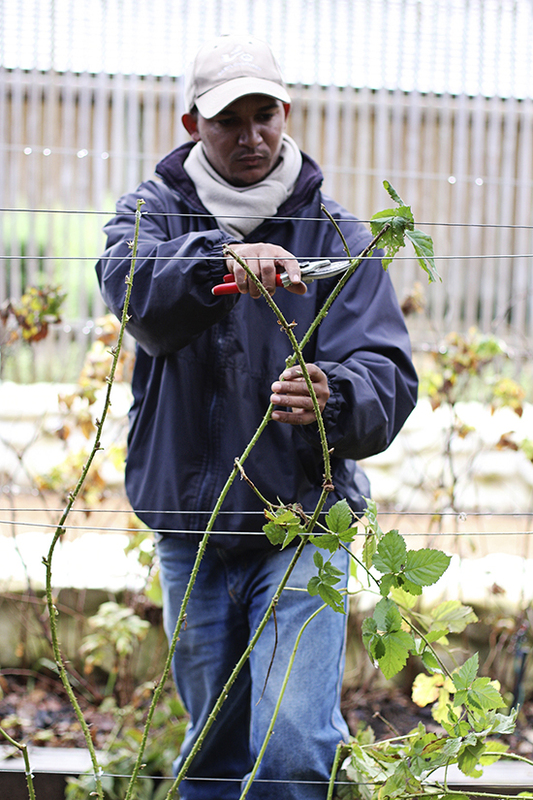 We’re busy pruning all our blackberry varieties from Arapaho, Boysen, Silvan and Youngberry to Tay, Loch Ness, Dirksen Thornless and the Hurl Thornless. 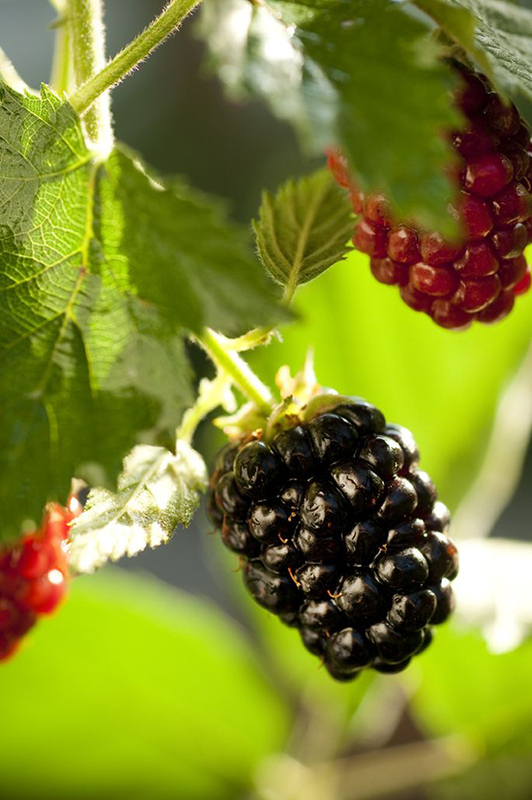 Blackberries grow wild and pruning keeps them under control, encourages new growth and promotes an abundant harvest.